While the AMPAS are set to announce this year's Academy Award nominees tomorrow morning, a few of us here at the Slackers Selection Movie Blog decided to weigh in on some last minute thoughts, predictions, and possible winners. The awards themselves are still more than a month away - and we'll surely be bringing you a more focused round-up of the nominees and our predictions closer to the event itself - we thought it might be fun to get on record some of our thoughts before anything is officially released. Come tomorrow morning we'll see just how accurate our predictions look, but for the most part, as the three of us who participated in this podcast are big awards followers - myself, Derek Clem and Nathan Hinds - most of the nominations we discuss should hold pretty strong. Picking the winners, of course, is the tricky part. 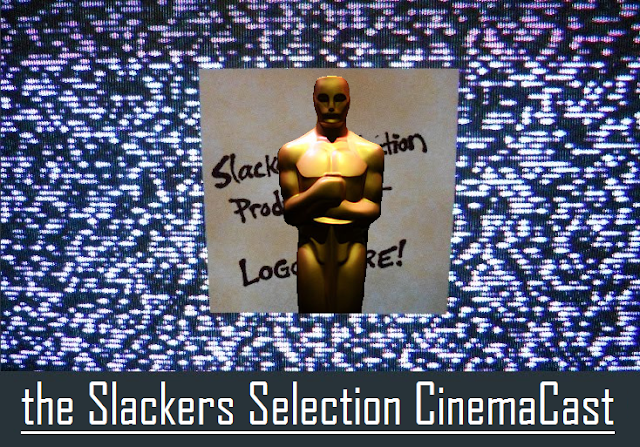 To keep this chat as concise as possible (we still managed to go over an hour...), we limited our discussion to only these categories: Best Picture, Best Director, Best Actor/Actress, Best Supporting Actor/Actress, and Best Original & Adapted Screenplay. If you want to get up to speed on some of the favorites for the nominations and victories (even just to sound educated at the water cooler tomorrow, when this will surely be a major topic of discussion), give a listen below. Who knows how accurate we'll be with any of it, but it was fun to discuss, and we think you'll have a fun time listening!